And will love you for! Love this product. The deodorizer component lasts way longer than I expected and it smells great! Will definitely keep using this product. I would and have recommended this product to all my family and friends. It took my poor pits a couple of days to adjust from my old potent deodorant to this beautiful natural product and now I’ll never go back. LOVE this pit paste! By far the best deodorant I’ve used (and I’ve tried a lot). I love the subtle smell and the fact that it lasts all day! Highly recommend. I’ve been using pit paste for the last 5 months and absolutely love this product! I only need to use the paste once a day and it keeps me smelling fresh, even after exercising! 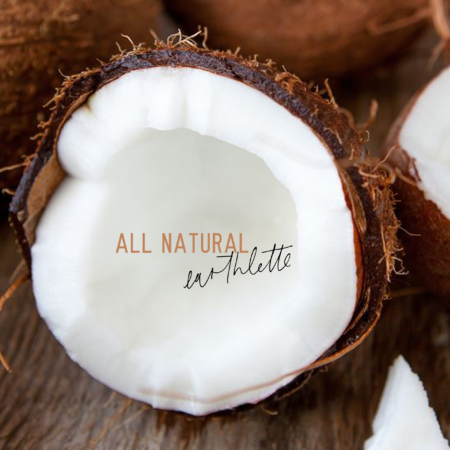 I am so glad that I’ve found a chemical free product that actually works! Love love love!! 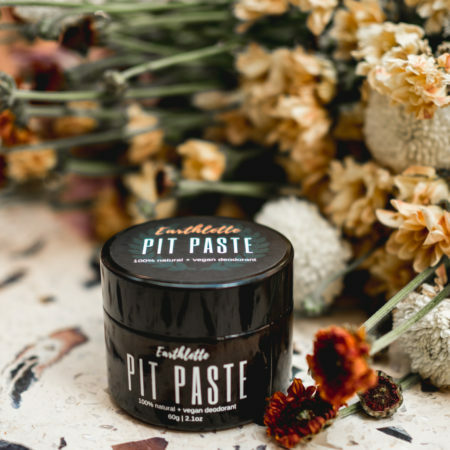 After trying a few natural deodorants my partner and I are so happy to have found pit paste! It works so well on both of us and so cheap compared other similar brands. This product is so great! Smells lovely and it doesn’t stain my clothes or dry out my skin. Would highly recommend! I LOVE THIS STUFF! It’s the only deodorant my sensitive skin doesn’t react to, the smell is perfect (I hate artificial, chemically loaded, scented deodorant), it’s cheap (lasts forever) and it’s good for me! We are happy to accept PayPal and credit card payments. What do others want to know about us?